GoodBaby International, a company known for creating a variety of compact folding travel strollers, including the Qbit and the new Pockit stroller, have unveiled a new and improved version of the Qbit for 2016 as well as an upgraded model, the Qbit+. This is very exciting! 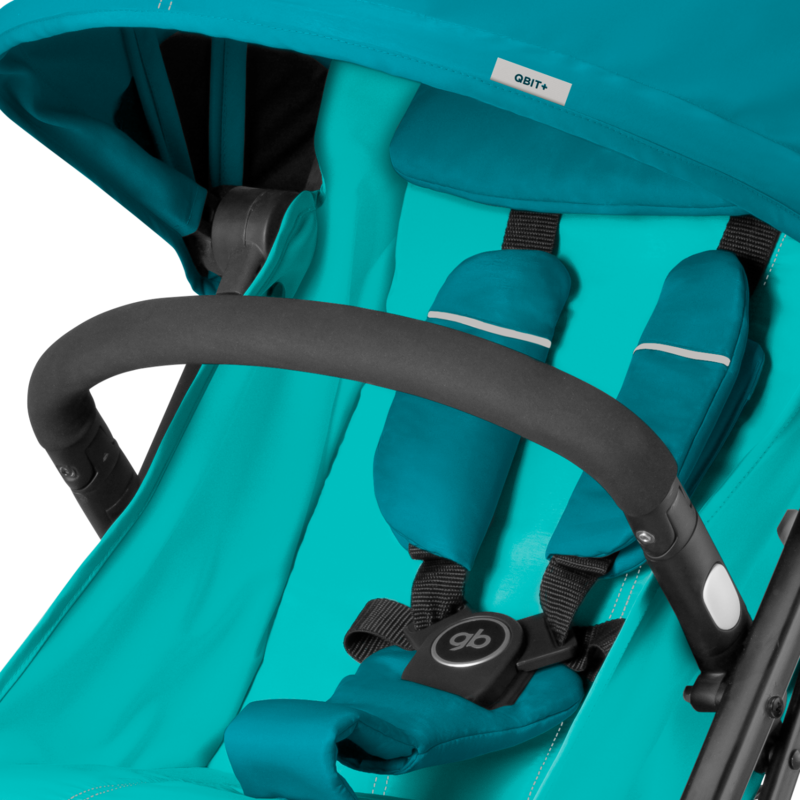 Although the current Qbit model is a good concept travel stroller, it was lacking in some comfort features for the child, which I've discussed in my review. I'm really glad to see that GoodBaby has updated and improved this stroller so fast, and I think these improvements will make the new Qbit and Qbit Plus immensely popular. 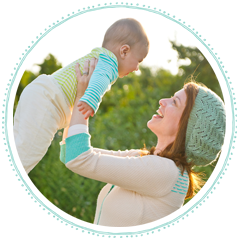 So what's new in the Qbit 2016? The first and obvious update is the appearance. 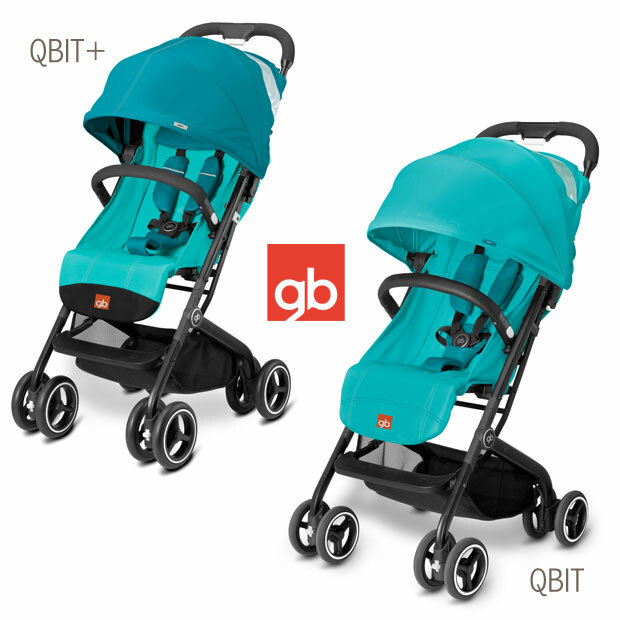 Both, the new Qbit and Qbit+ will be available in 6 vibrant colors: Capri Blue, Lizard Khaki, Dragonfire Red, Seaport Blue, Posh Pink and Monument Black. 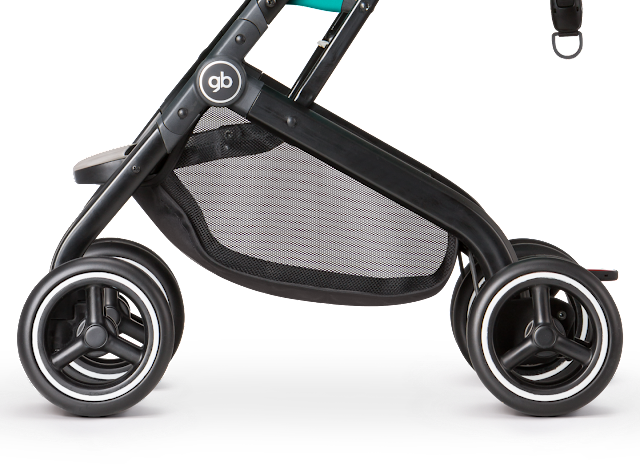 While these improvements already make for a pretty awesome lightweight stroller, GoodBaby takes the upgrades even further with the new Qbit+, calling it a 'Luxury' travel stroller. 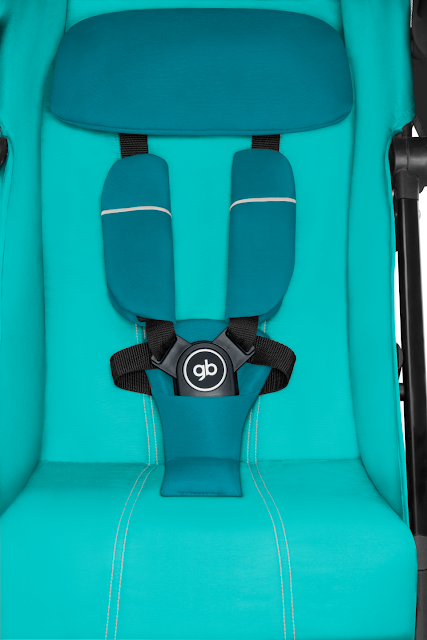 The Qbit+ is engineered to near perfection, as far as lightweight strollers go. 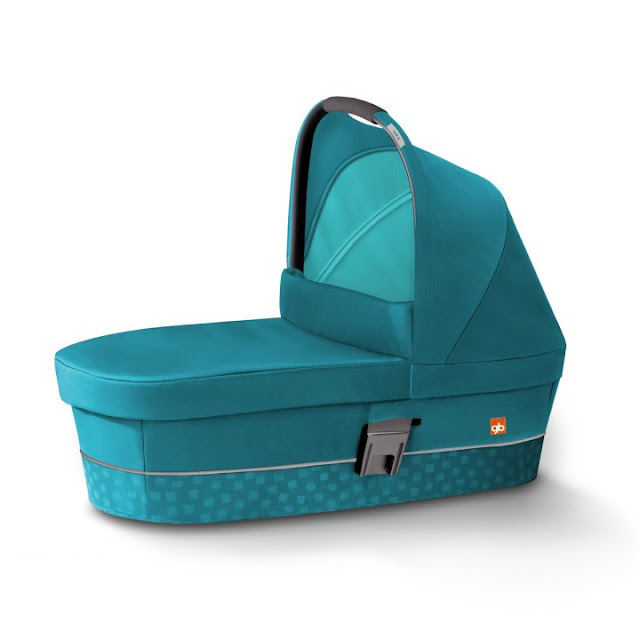 With a flat recline and a cozy head-hugging pillow, it accommodates infants from birth and the larger wheels will hopefully glide better over uneven pavement. 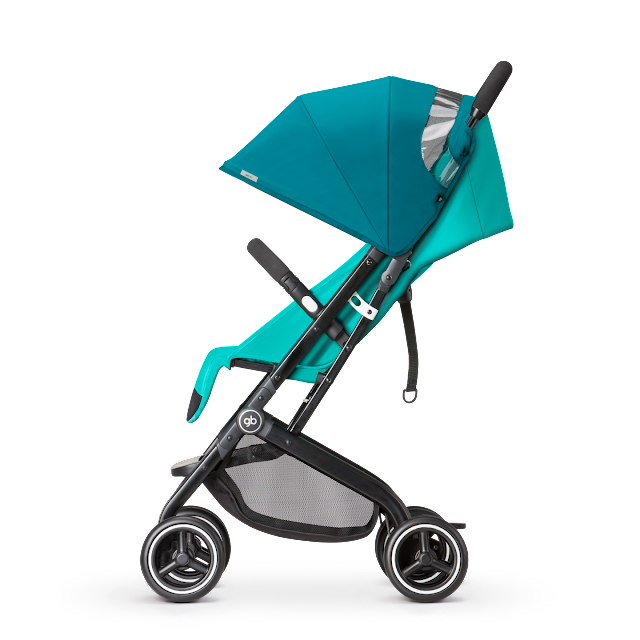 The only thing that's missing for me is an adjustable handle bar, but perhaps that's just asking too much from a lightweight/compact stroller. 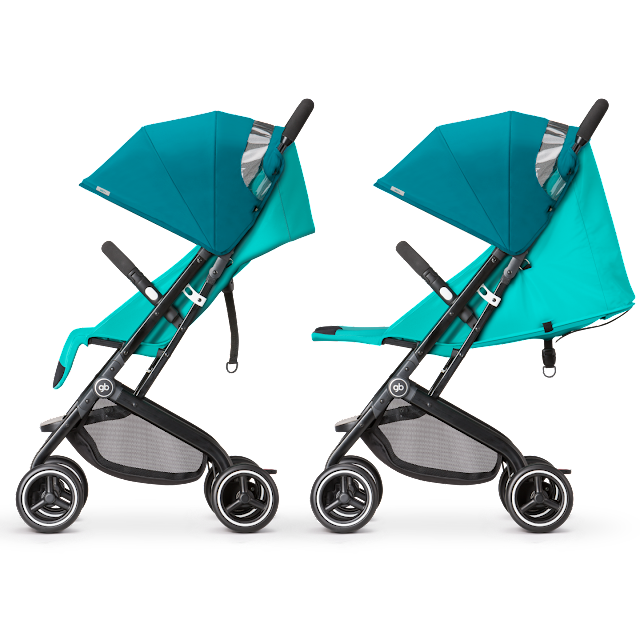 There's now a lightweight carrycot that is compatible with all GB 'Gold' strollers, including the Qbit+, making this little stroller even more versatile. While the original Qbit functioned better as compact 'second' stroller, the Qbit+ with a completely flat recline, adjustable leg rest, infant carrycot, and car seat compatibility, can really be your only stroller in an Urban setting. 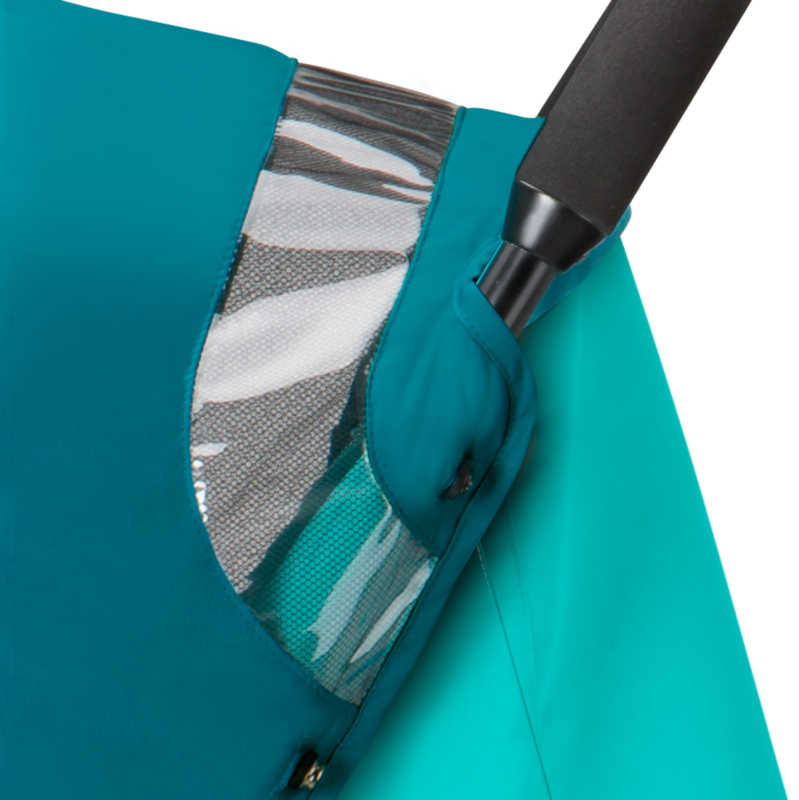 In addition to the carrycot, there will be matching accessories available for both strollers, including a warm footmuff, matching diaper bag, rain cover, and a sun parasol. There is no definite release date yet for the new Qbit and Qbit Plus, but I'm hoping it will be sometime in the Sprin/Summer 2016.
when it will become available? Estimate release date in USA is Fall 2016.